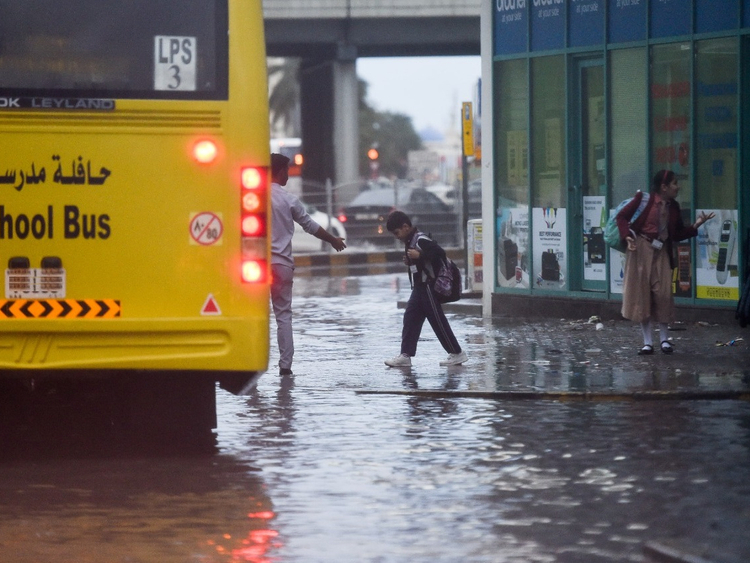 Abu Dhabi, Dubai: Some schools may be suspended on Sunday due to bad weather conditions, the Ministry of Education had announced on Saturday night. The ministry made the announcement on its twitter page, saying that school principals are given the authority to decide whether or not to suspend classes and shut down schools, in coordination with the educational operations sector. KHDA went their usual humourous tweet route on Sunday morning with a Game of Thrones reference and a rhyme. Some tweeps took it in stride, while a few parents and students weren't too happy. KHDA had also tweeted during the night about the first day back for students on spring break, adding a note that schools would directly inform students in case they were not to attend on Sunday.